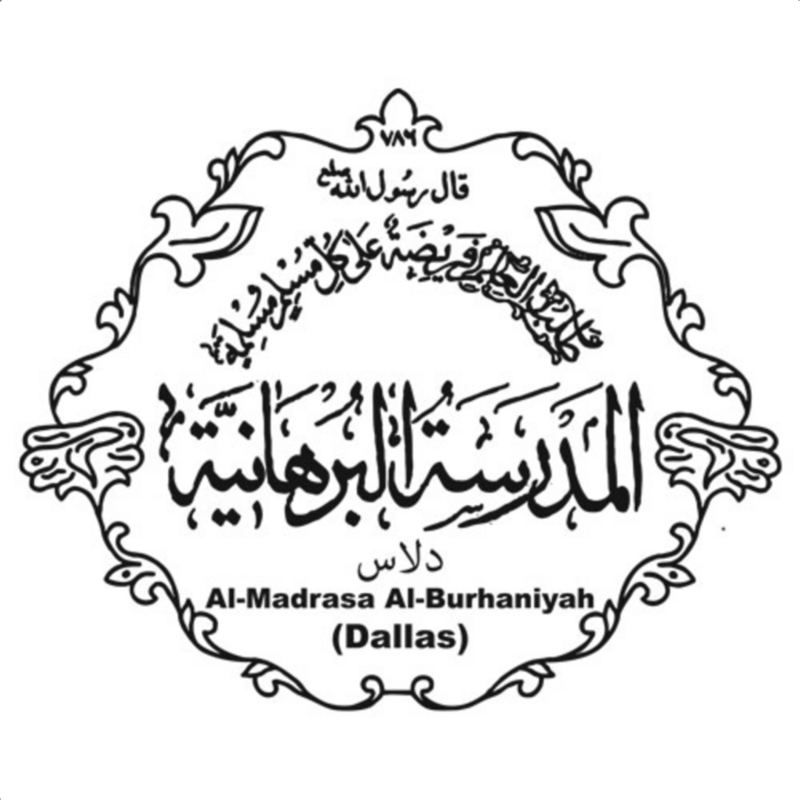 Welcome to the Al-Madrasa-tul-Burhaniyah (Dallas) page for Darajah Tasea & Darajah Aashera. We are excited about this year and would like to provide the best taalim for farzando as per Moula's TUS khushi. We hope to use this website to keep students and parents up to date with coursework, grades, attendance and more. Khuda TA Aali Qadr Moula ni umr shareef ne qayamat na din lag daraaz kare! Ameen! 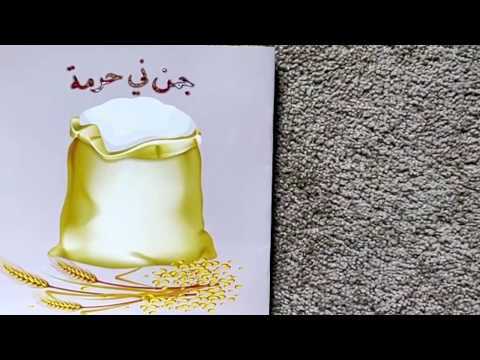 "علم نا موتي جرو * پڑهواني هت نه كرو * اپنا ملا سي درو * كيكا بهائي جلدي پڑهو"
"ان كمال الدين طلب العلم و العمل به"
Copyright © Dallas Madrasa - All Rights Reserved. Designed by Meem Marketing.